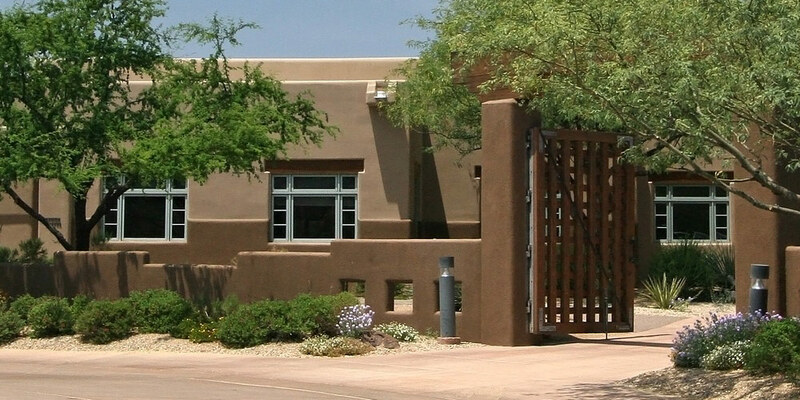 Welcome to the Arizona real estate and homes for sale real estate and mortgage glossary for Prescott Valley, Prescott, Dewey, Humboldt, Chino Valley, Arizona, and Yavapai County, AZ areas. Understanding real estate terminology can be of great assistance in buying or selling a home, commercial property, or investment property. In order to help you understand words commonly used in a real estate transaction, I have prepared a list of real estate terms you should become familiar with. Thanks again and be sure to contact me for any of your Prescott Valley real estate needs or real estate needs for Prescott, Dewey, Humboldt, Chino Valley, Arizona, here in Yavapai County, AZ. 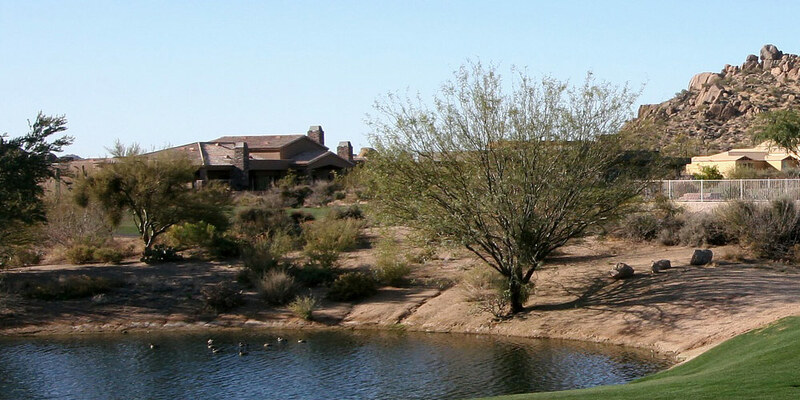 If you are looking for Arizona real estate and homes for sale or real estate and homes for sale in Prescott Valley, Prescott, Dewey, Humboldt, Chino Valley, Arizona, or any nearby Yavapai County, AZ area, I am here to help. 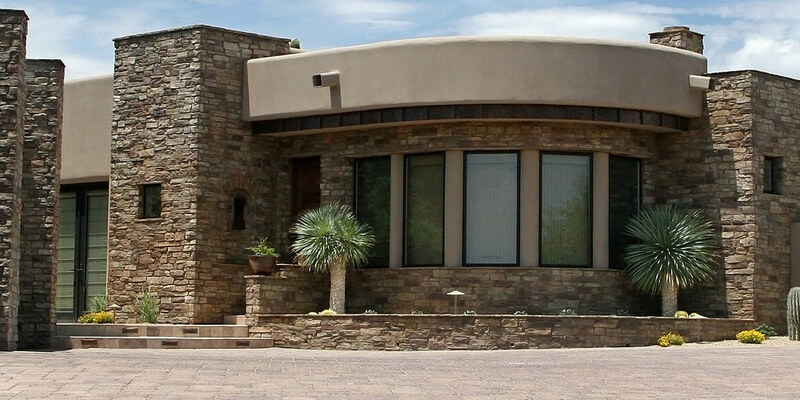 Please use this simple real estate request form that will help you when you are looking for a home for sale in Prescott Valley, Prescott, Dewey, Humboldt, Chino Valley, Arizona, or . 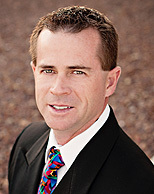 Whether you are buying or selling Prescott Valley or Arizona real estate and homes, you have come to the right place. Please note all of your information will be kept strictly confidential and will only be used to provide you with outstanding real estate services.